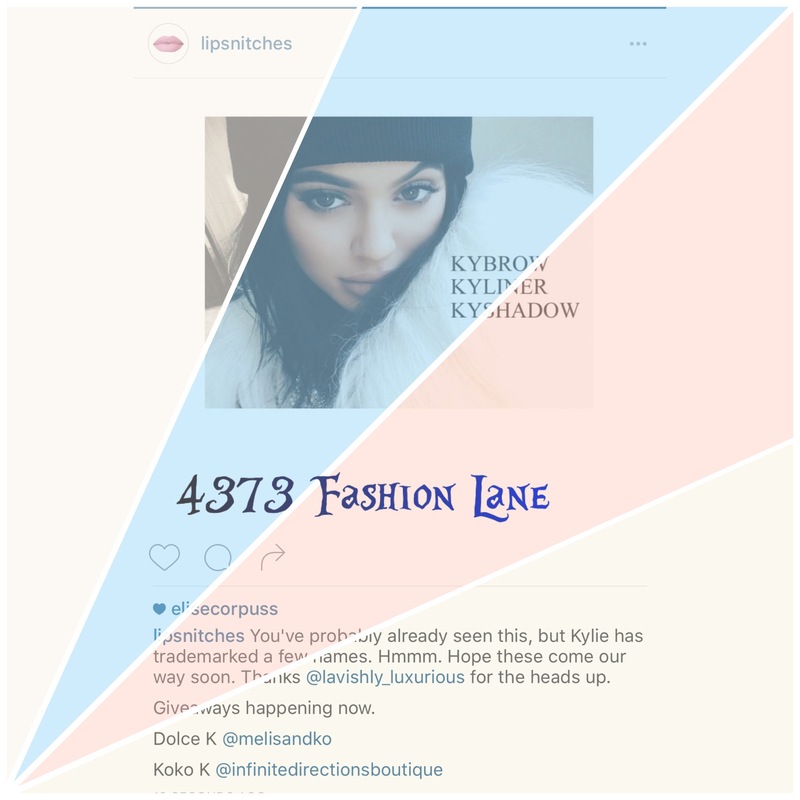 Is Kylie coming out with new items? According to @lipsnitches on instagram, she may! Plus there are giveaways happening as well.